We all over surprises, so here is a little something for you to enjoy as a valued member of CLUB 1847.  Club 1847, Searcys exclusive membership is here to recognise the loyalty of our regular guests and a place to welcome new friends. 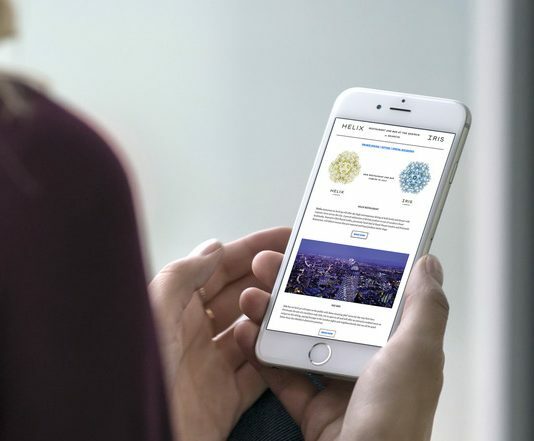 As part of our most valued inner circle, be the first to hear about upcoming events, new openings, exclusive Club offers as well as other exciting Searcys collection news. Once you have filled in your details, we will send your exclusive Club 1847 member’s pack to your address.